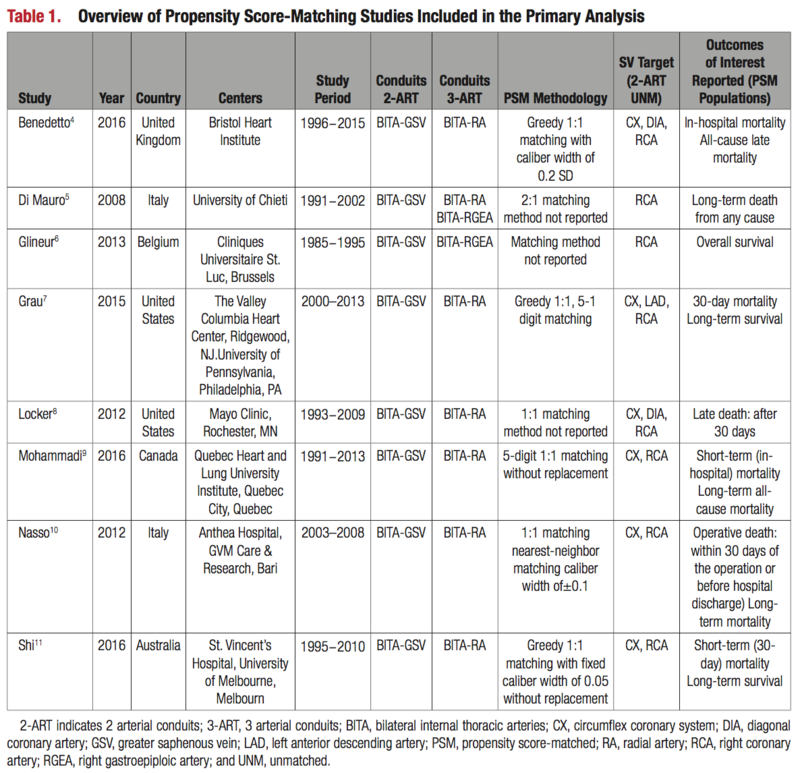 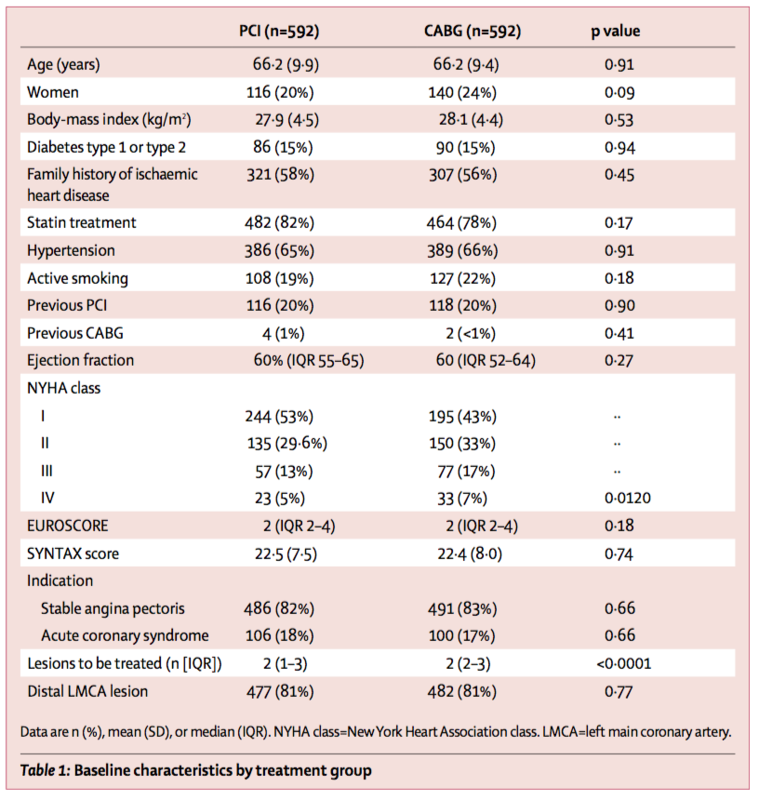 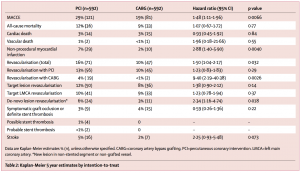 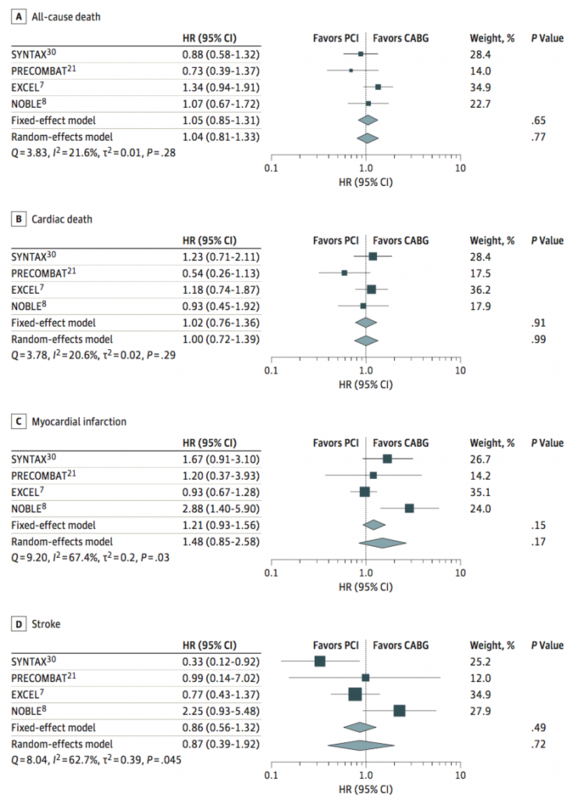 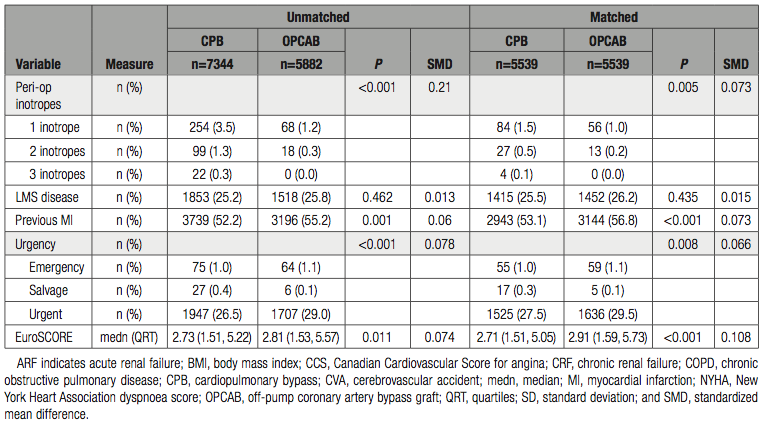 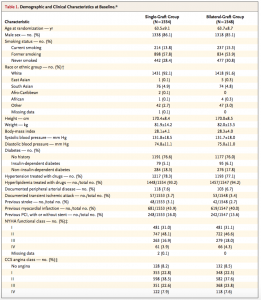 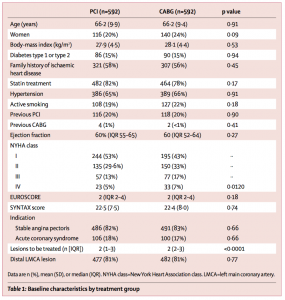 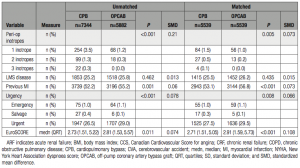 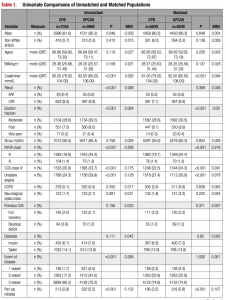 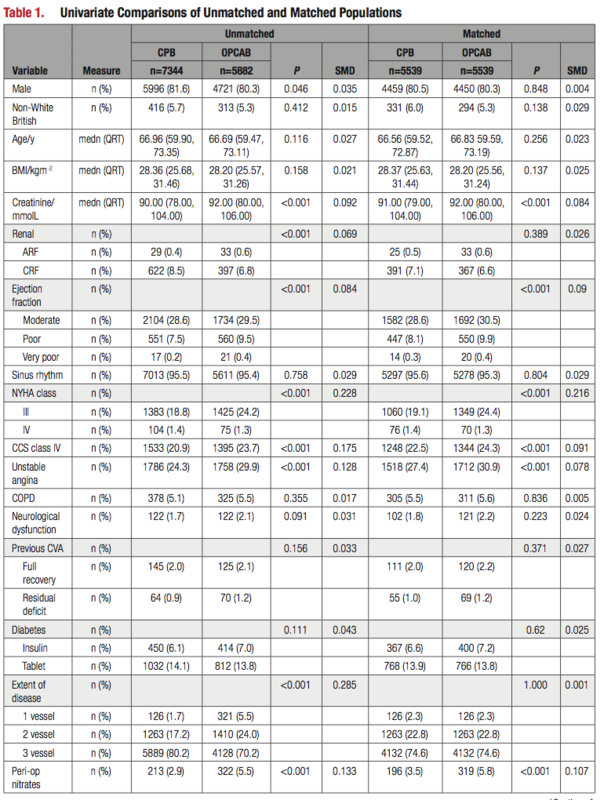 Percutaneous Coronary Intervention vs Coronary Artery Bypass Grafting in Patients With Left Main Coronary Artery Stenosis: A Systematic Review and Meta-analysis. 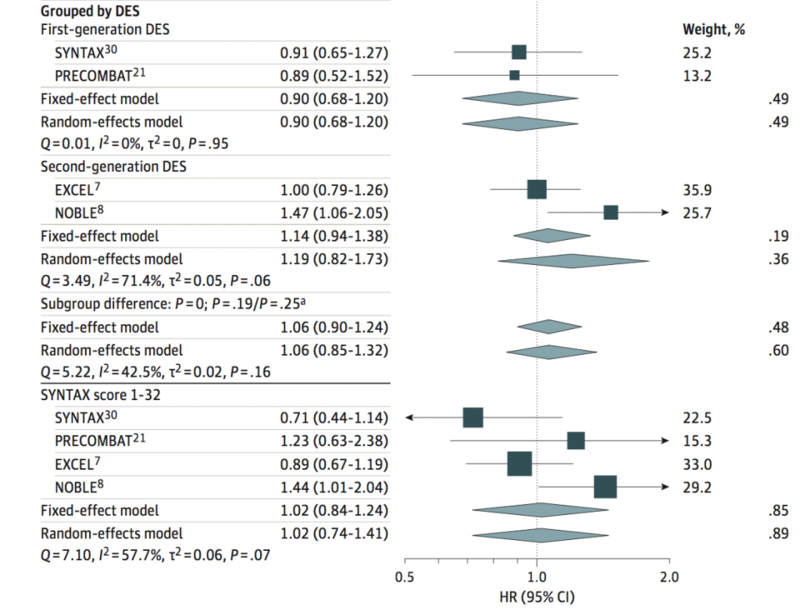 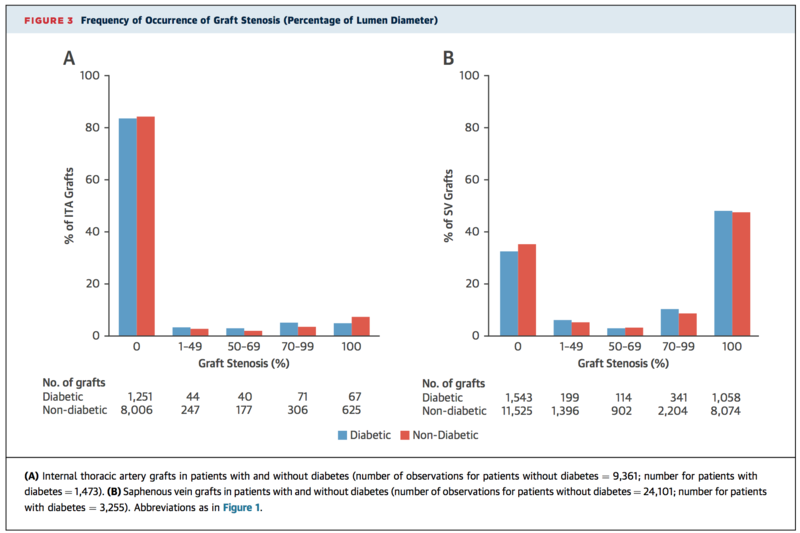 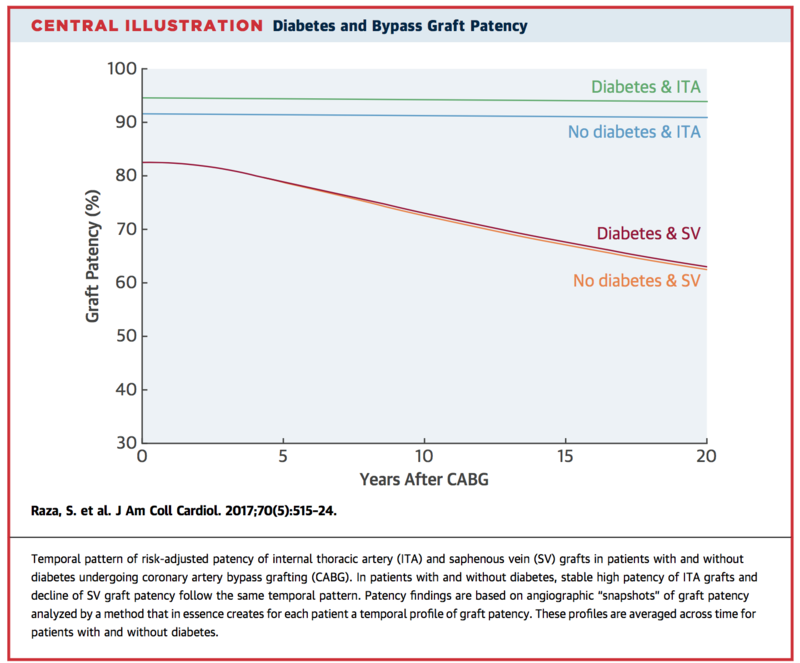 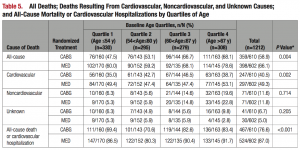 Influence of Diabetes on Long-Term Coronary Artery Bypass Graft Patency. 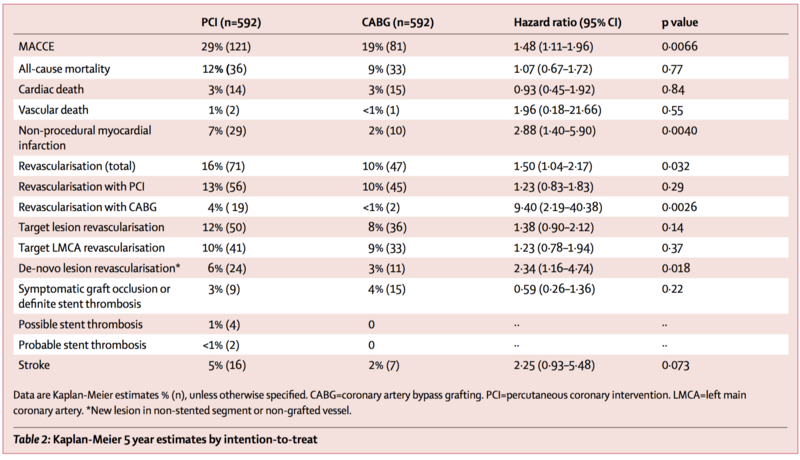 J Am Coll Cardiol. 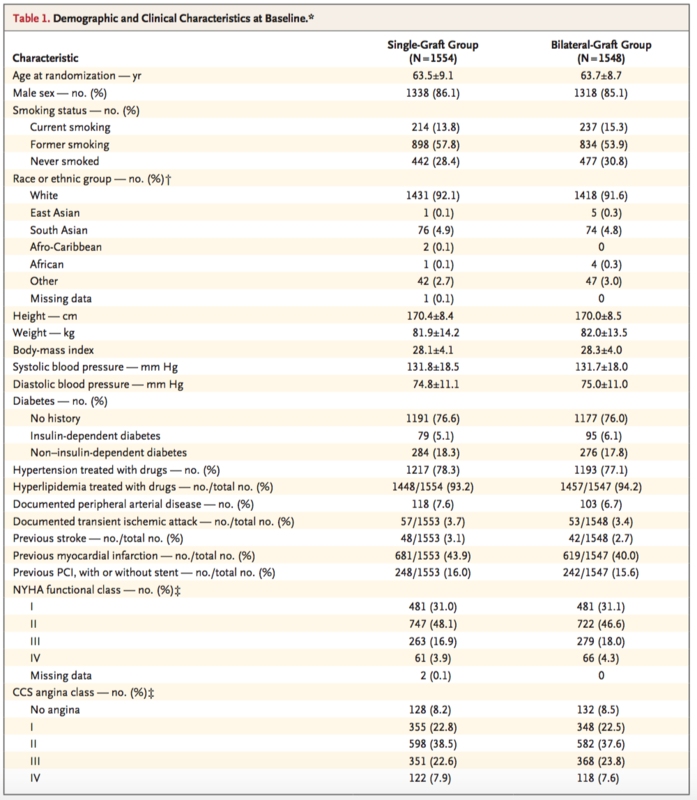 2017 Aug 1;70(5):515-524. 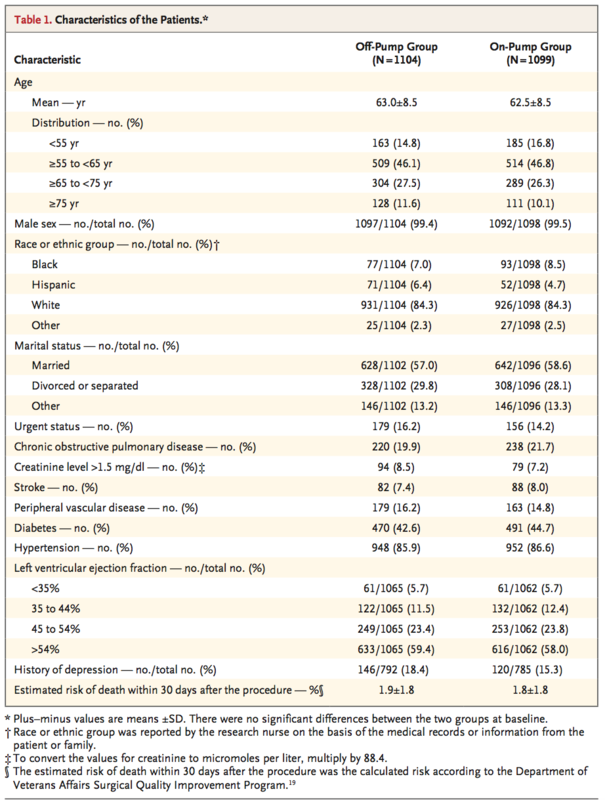 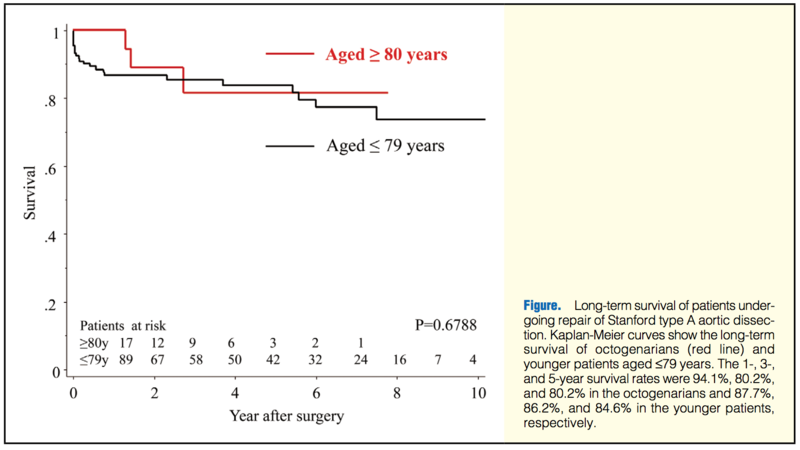 Early and Late Outcomes of Surgical Repair for Stanford A Acute Aortic Dissection in Octogenarians. 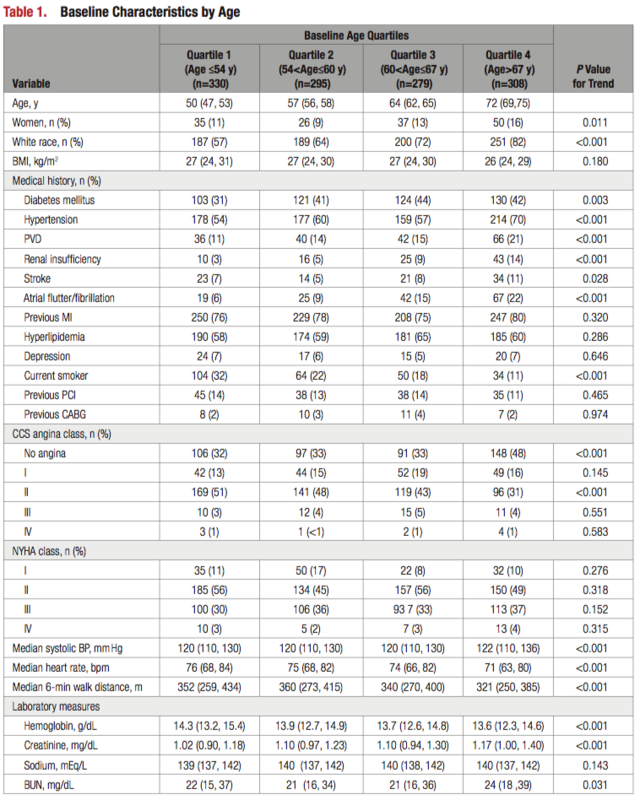 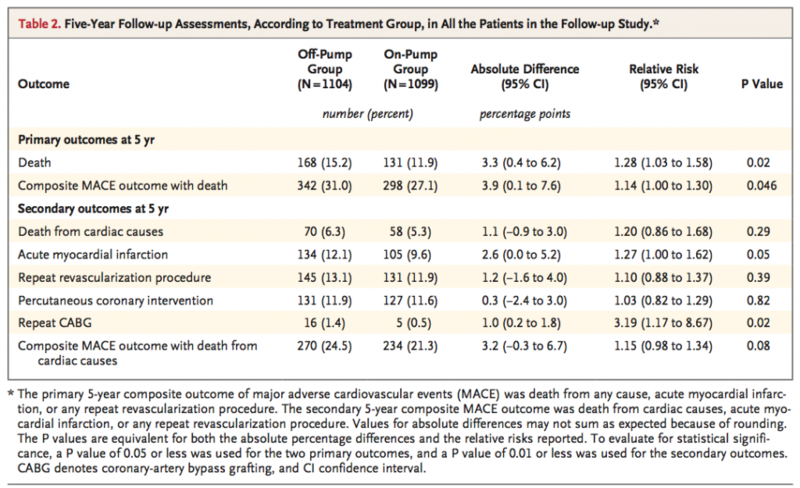 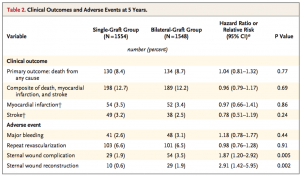 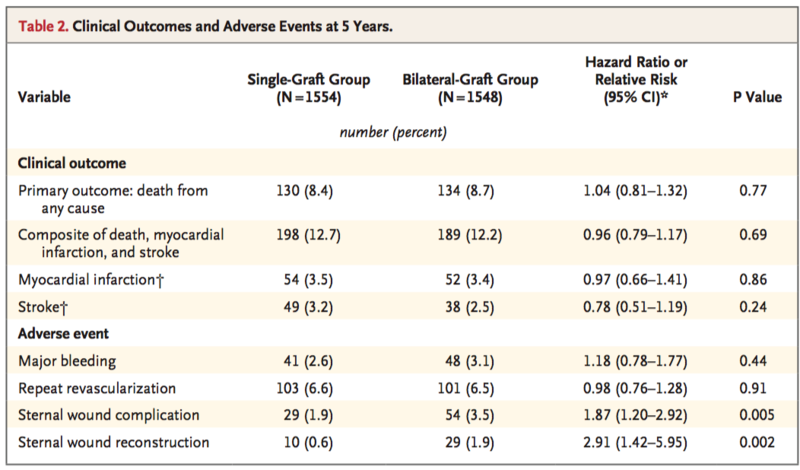 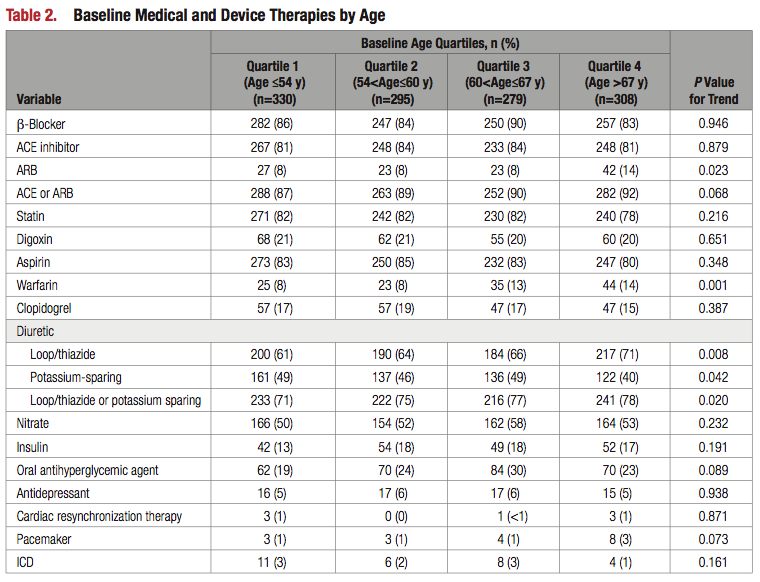 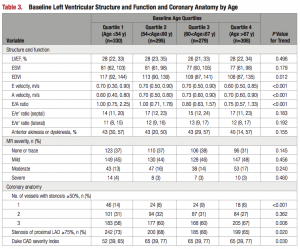 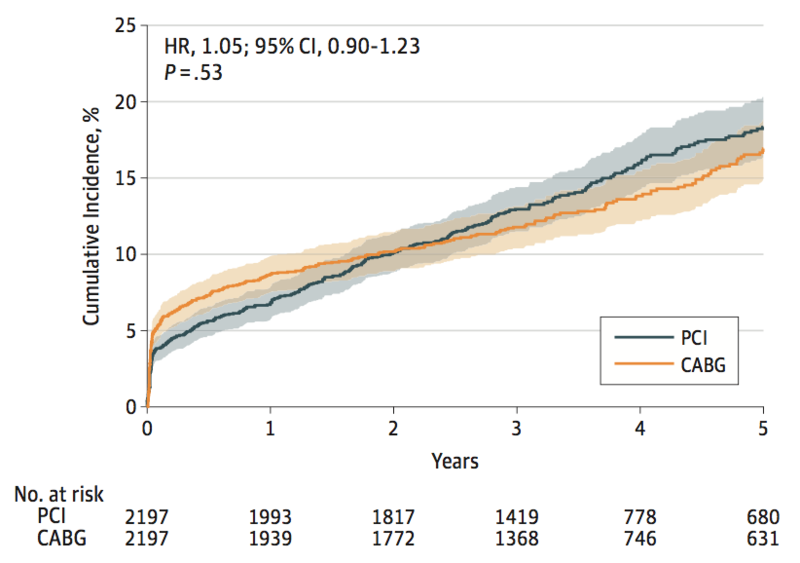 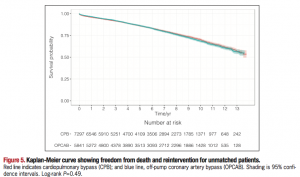 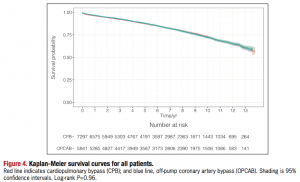 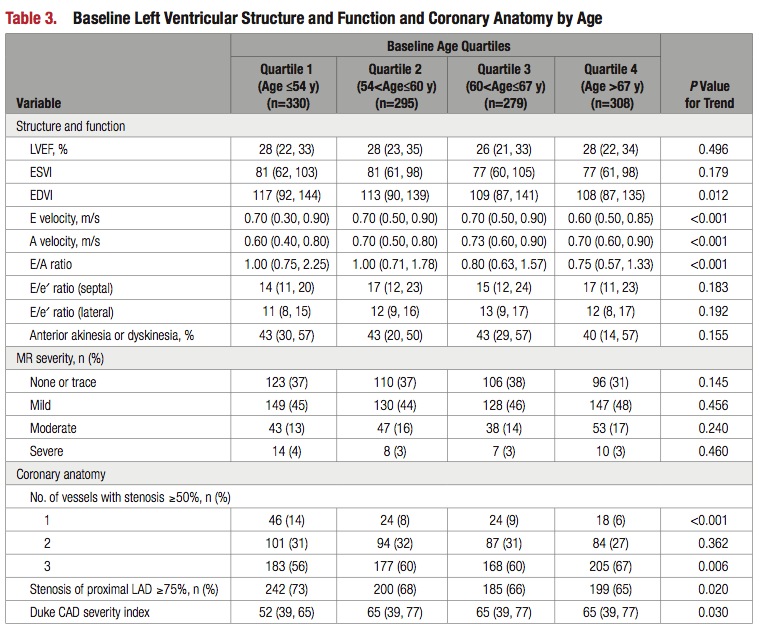 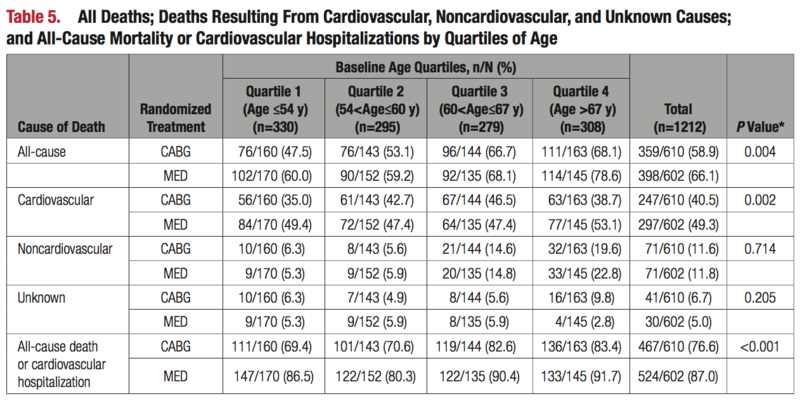 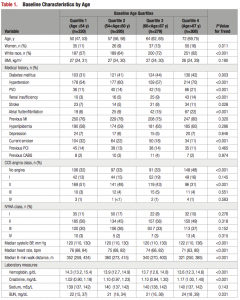 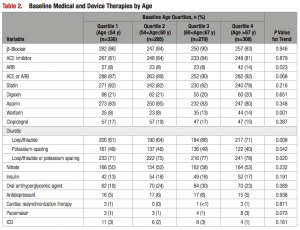 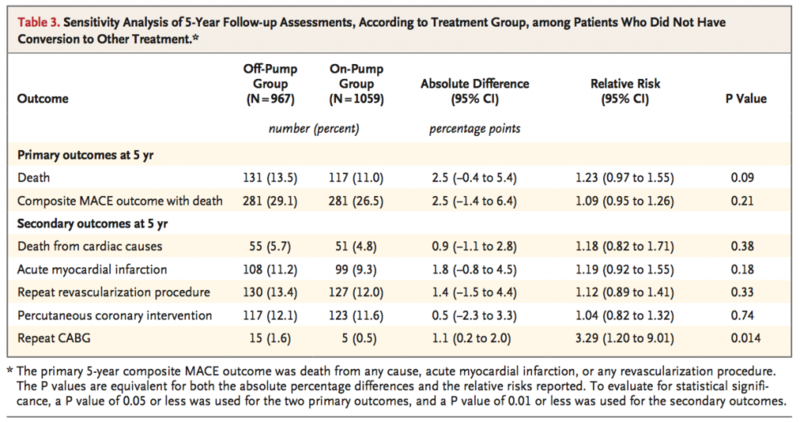 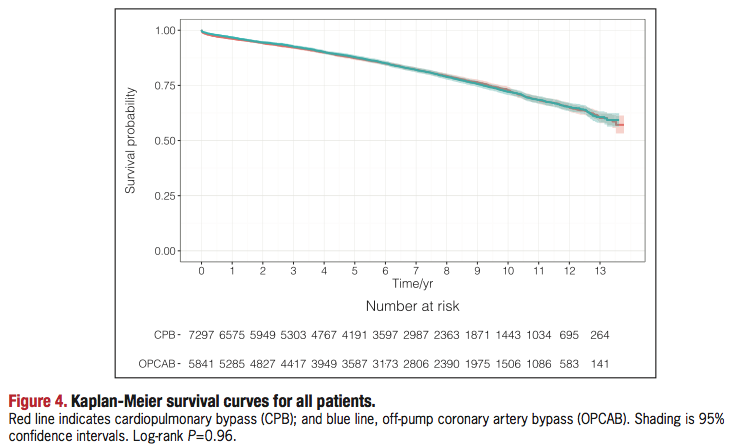 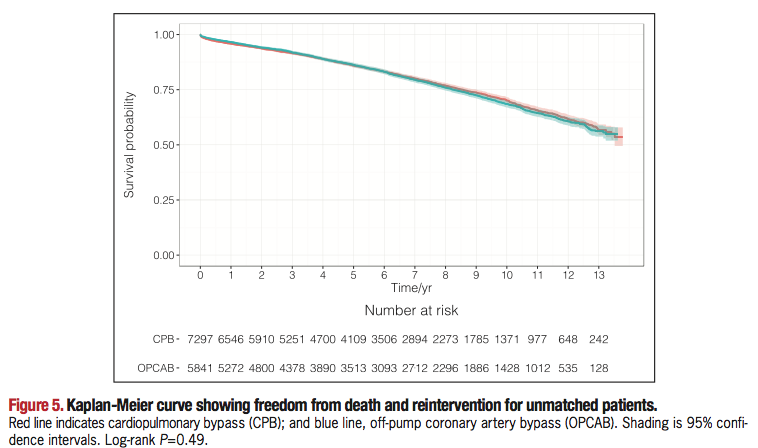 Ten-Year Outcomes After Coronary Artery Bypass Grafting According to Age in Patients With Heart Failure and Left Ventricular Systolic Dysfunction: An Analysis of the Extended Follow-Up of the STICH Trial (Surgical Treatment for Ischemic Heart Failure).